Galloway Creek, located in Springfield's Galloway Neighborhood, is luxury-minimalist living at its best. 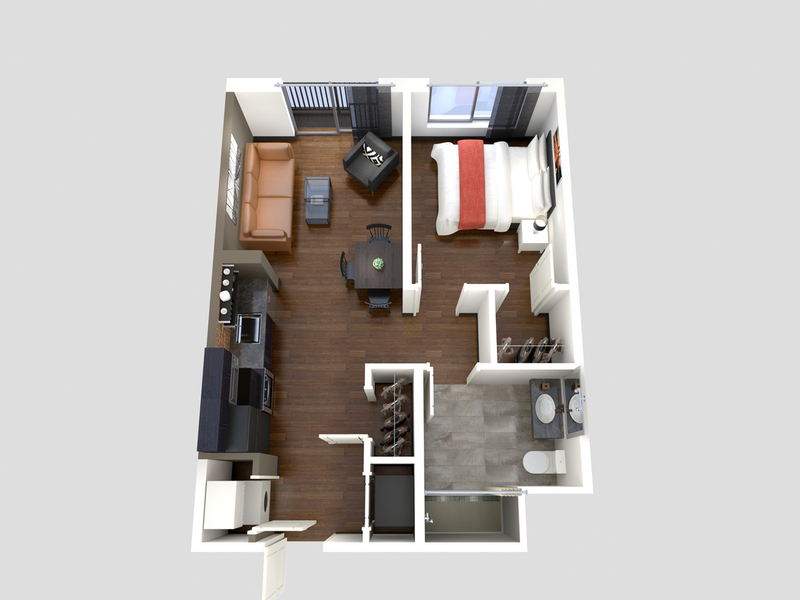 Enjoy a convenient location with easy access to trails and bike routes, local shops, services and more. 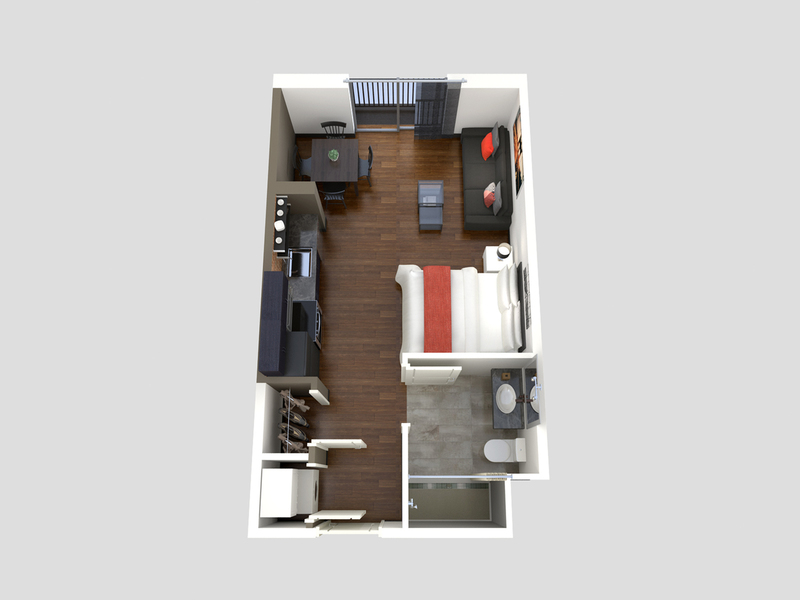 We're pre-leasing studio apartments and one-bedroom apartments that support your active lifestyle. 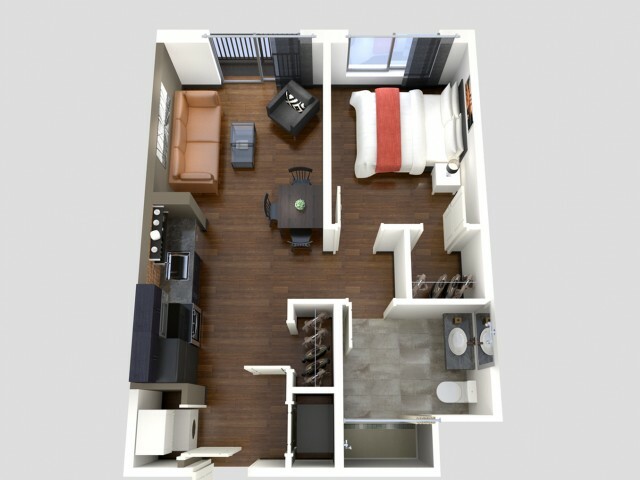 Browse all our apartment floor plans today! 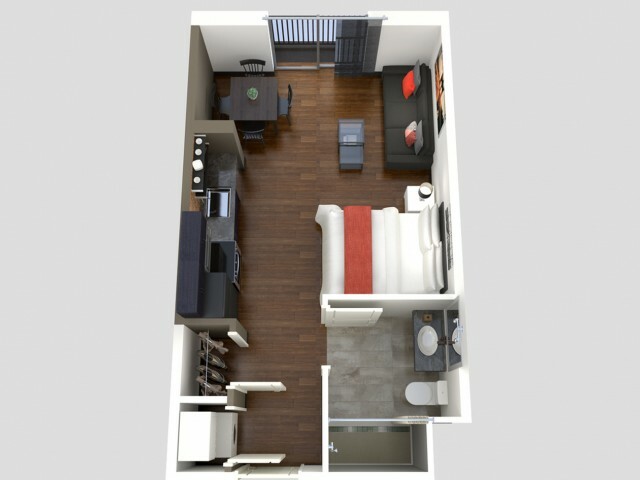 You can choose from both furnished and unfurnished options. ** SQFT listed is an approximate value for each Available Now!.